Do you own a business in Guildford? Do you wish to attract more customers without spending a whole lot of money every month? If you answered “yes” to both questions, then you need to take advantage of our commercial van wrapping services. 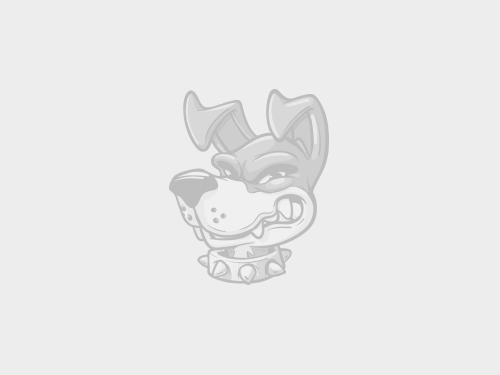 Boss Dog is one of the only wrapping service providers in the town of Guildford. We specialise in a variety of vehicle wrapping services, including high-quality van branding, vinyl wraps, car wrapping, vehicle graphics, specialist branding, vehicle signage, and so many more services. If you want your brand image to be proudly displayed all around your vehicle, then wrapping is the best way to make this happen. Today’s consumers remember graphics and images more easily than they do text and written ads. It is no longer enough to just pay for an advertisement on a highway billboard or post classified ads in the newspaper. 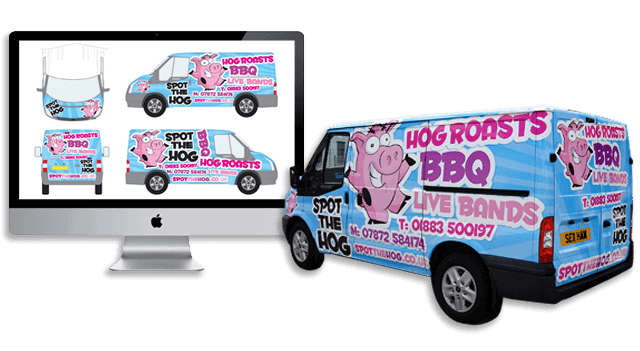 If you want to attract people to your business from several different locations, there is no better way to do that than by wrapping your vehicle. Once you purchase the wrapping and installation services, you won’t need to pay for anything else. There are NO MONTHLY FEES, NO CONTRACTS, and NO LONG-TERM OBLIGATIONS. You can keep the wrapping on your vehicle for as long as you want and never pay another dollar. When you’re finally ready to remove the wrapping, you can remove it easily. There is no scraping or extensive removal process involved. After you remove the wrapping, the paint job under your vehicle will reveal itself to be in the same condition it was when you first applied the wrap. This makes wrapping a great way to protect the condition of your existing paint job too. In fact, some people even request transparent wraps just for the sole purpose of protecting their paint. Whatever you want to do, we will work to accommodate your wishes. Not only do we have a team of expert wrapping specialists, but we also have a team of graphic designers as well. They can create your wrap graphics and images to your liking before they’re printed. Boss Dog will work with you every step of the way to ensure you’re satisfied with the end result. Contact us today and see for yourself how much you can benefit from our vehicle wrapping services.